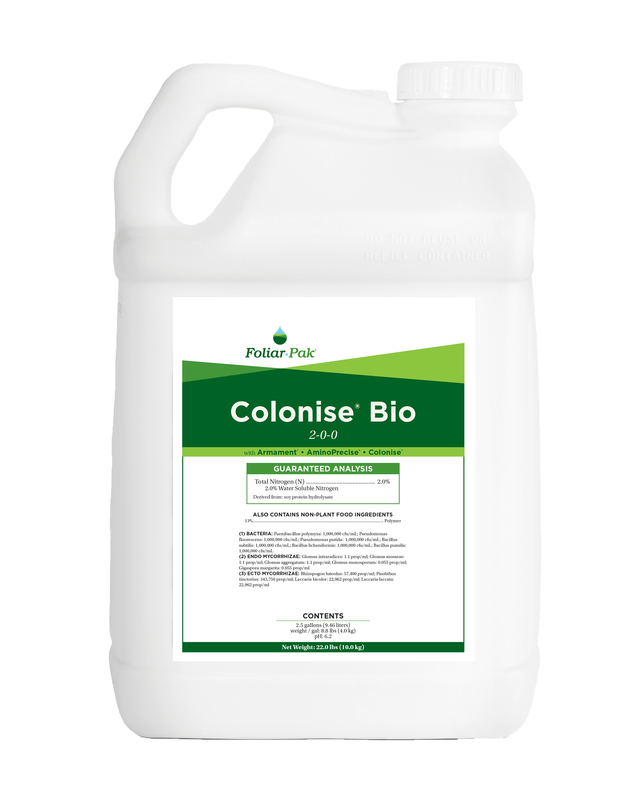 Foliar-Pak Colonise Bio is a highly specific blend of eight microorganisms, microbe food and nutrient enhancers. Colonise Bio is enhanced with Armament, AminoPrecise and Colonise technologies to target better nutrient uptake, plant resilience, rooting and turf playability. Colonise Bio is enhanced with Armament, AminoPrecise and Colonise technologies. Contains nitrogen-fixing bacteria to convert air and soil-locked nitrogen into nutrients. 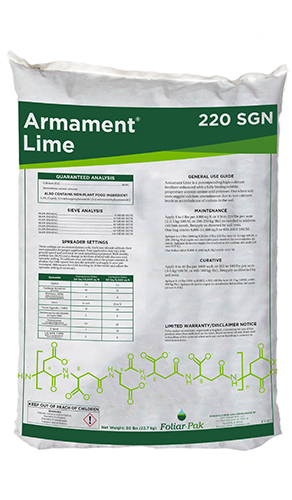 Specific amino acids work to help the plants create stronger roots and more chlorophyll. Better playability and quicker recovery due to improved nutrient uptake and cellular water retention.